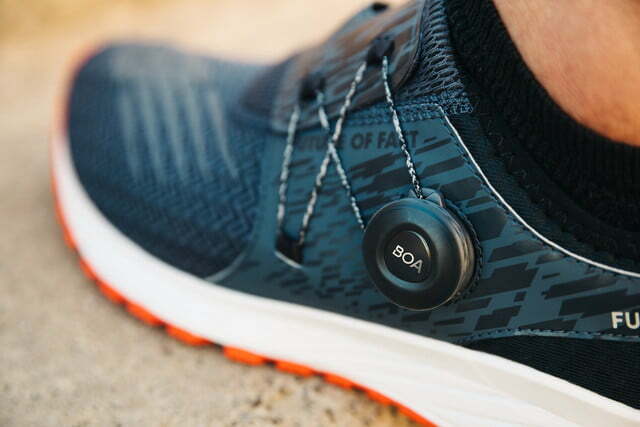 Boa Technology, the company behind the innovative lacing system used in a number of outdoor boots and sports shoes, has developed a new version specifically with runners in mind. This new edition of the Boa System is completely textile-based, making it lightweight and easy to implement for footwear manufacturers, while still delivering the versatility and fit that Boa has become known for. The Boa Lacing System consists of three parts that work in conjunction with one another to provide a unique fit and feel to a shoe. Those parts include the lace itself, a guide that holds those laces in place, and a special dial that the user turns to set the level of tightness to meet their individual needs. 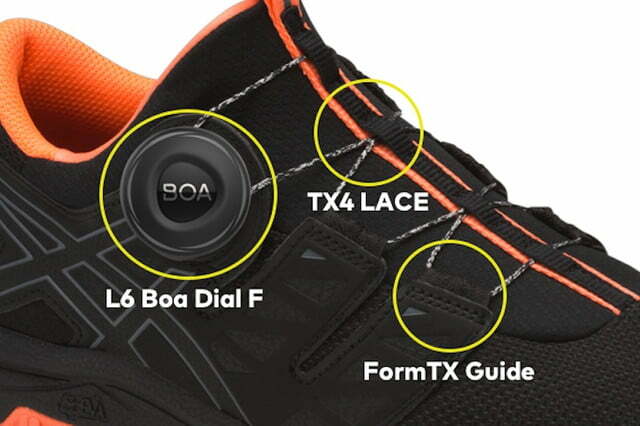 For the lace system built for runners, Boa updated each of those components accordingly. For instance, other shoes that implement the Boa system often use laces that consist of fine steel wires, but in this version, the laces are made from textiles that include Dyneema and polyester instead. Similarly, the new guide system is a proprietary blend of nylon and Teflon, while the dial has been given a makeover to reduce its profile and it now comes in two versions to meet the specific needs of road and trail runners. 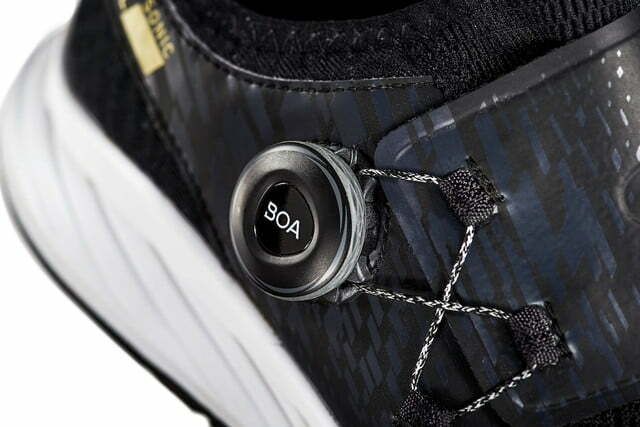 Before unveiling this version of its lacing system, Boa put it through its paces to determine what worked and what did not. The company reportedly conducted four rounds of field tests, using more than 100 runners who collectively covered 20,000-plus miles in various prototype shoes. That process allowed designers to find ways to improve durability, reduce weight, and make the system easier than ever to use. As a result, there are already important partners lining up to begin implanting the run specific lacing system in its shoes, including Asics, Under Armour, and New Balance. 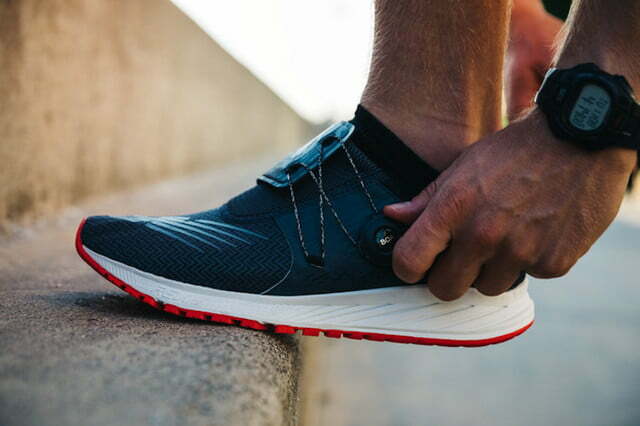 When we toured the Boa offices in Denver awhile back to see how it designed and tested the lacing system, we noted a curious lack of support for running shoes and noted as much in our story. That seems to have been addressed now and we can expect to see the footwear using the new Boa system on store shelves shortly.